Goodwill Tips: Goodwill Success Story - Scott found employment with Lowe's! Goodwill Success Story - Scott found employment with Lowe's! We would like to introduce you to Scott. He is another one of our many Goodwill Success Stories. Scott came to the Goodwill Community Career Center for a job fair in October, 2014. 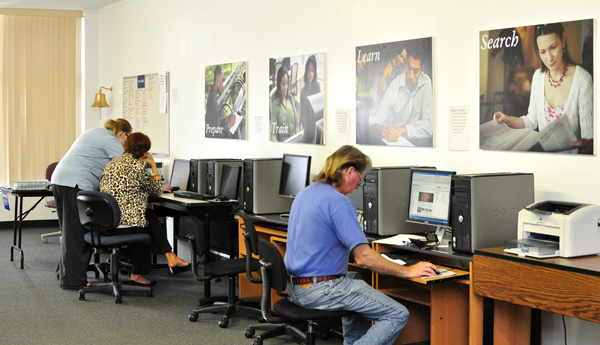 Initially, Scott used the Career Center’s computer lab to search for jobs online. He was struggling to get an interview, and asked the career counselor for help. After some edits and suggestions on format, Scott’s resume was ready to be passed along to potential employers. Scott attended the Job Club at the Mishawaka Career Center. This group helps, encourages and supports those who are in the process of a job search. Joining this group allows participants to build confidence talking about their skills, wants and needs in a career. In February of 2015, Scott attended a job fair and was able to get an interview with Lowe’s. He was well prepared for the interview. He spent time practicing interview questions with his career coach and attended workshops that helped him understand proper attire, etiquette and protocol. Scott’s hard work and dedication to finding employment paid off. He was offered a job at Lowe’s. Today, Scott continues to build his skills and hopes his position as a seasonal-employee becomes permanent. He is living proof that dedication and hard work will pay off. He overcame insecurity and stepped outside of his comfort zone in order to achieve his goals. WAY TO GO SCOTT! We are all so proud of what you have accomplished! upped the style-factor for moms, business owners and entrepreneurs. 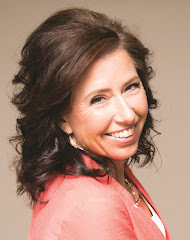 She writes for several magazines and has appeared on numerous radio and television programs as a Fashion Expert. Through the Style & Image Institute, she trains and certifies others who want to be a personal stylist, wardrobe stylist, personal shopper and image consultant. Debie Coble is the President & CEO for Goodwill Industries of Michiana, Inc. She started with the organization in 1990 as a store manager. Later that year she started serving in the department that executes the mission of Goodwill. In 1996 she became the Vice President of Workforce Development Services, and in November of 2013, she began serving as the President & CEO. Debie has an undergraduate degree in business management from Anderson University and a Masters in Public and Environmental Affairs from Indiana University. She completed Goodwill Industries International’s Executive Training Program in 2007. She serves on the board of the Association for Fundraising Professionals, the St. Joseph County Re-Entry Task Force and the South Bend Violence Reduction Taskforce. Our Mission is to strengthen communities by empowering individuals and families through education, training and job placement. Work - We believe in the inherent value of work; if there is work, there is hope. Work has a greater value than charity. Respect - We treat all people with dignity and respect. Stewardship - We honor our heritage by being socially, financially, and environmentally responsible. Ethics - We commit to strive to meet the highest ethical standards. Learning - We challenge each other to strive for excellence and to continually learn. Innovation - We embrace continuous improvement, bold creativity and change. Press Release: House Not Ready For The Holidays? 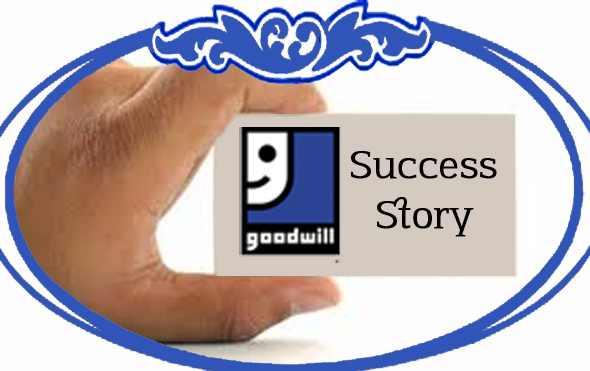 The Goodwill Blog | Goodwill Industries International, Inc. Copyright (C) 2011-2017 Goodwill Industries of Michiana, Inc.. Awesome Inc. theme. Theme images by Ollustrator. Powered by Blogger.